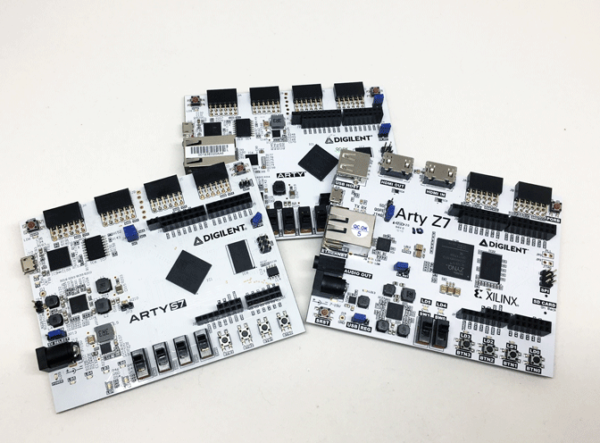 Our Arty line of products are ready-to-use development platforms designed around Field Programmable Gate Array (FPGA) and All Programmable System on Chip (APSoC) devices from Xilinx. Arty products are incredibly flexible processing platforms, capable of adapting to whatever your project requires. 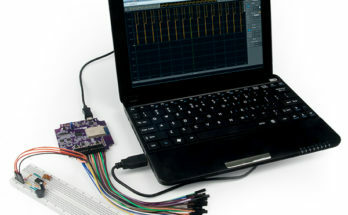 Unlike other single board computers, like Arduino, BeagleBone, Raspberry Pi etc, Arty isn’t bound to a single set of processing peripherals. 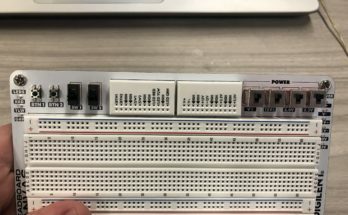 For example: One moment it’s a communication powerhouse chock-full of UARTs, SPIs, IICs, and an Ethernet MAC, the next it’s a meticulous timekeeper with a dozen 32-bit timers, and then it can be configured to monitor voltage and power rails. 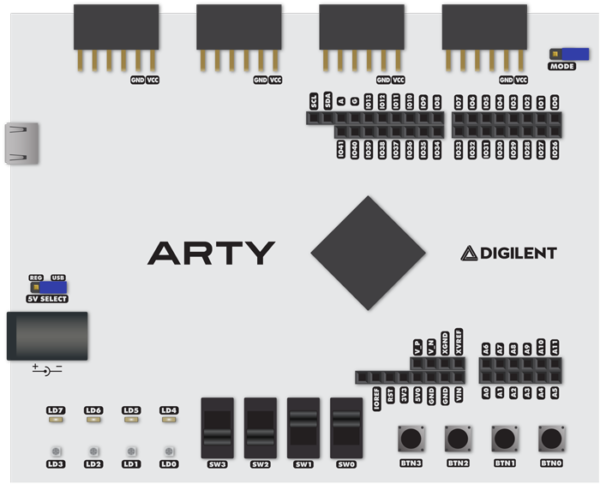 Additionally, with the universally popular expansion headers (Arduino™ R3 Headers and our Pmod™ headers), our Arty products will become the most adaptable tool in your project tool box. What makes an Arty an Arty? In addition to the stand-out, white PCB, there are several features that make an Arty Board recognizable. You may have notice that all of our newer board names have a bit of a pattern to them. We will cover this in a future blog post, but that name is a bit of a decoding ring. 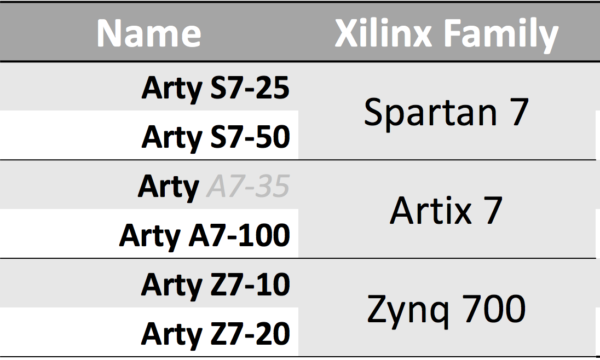 If you are familiar with Xilinx’s portfolio, you will be able to navigate our naming convention with no issue. The entire Arty Family currently has 3 distinct products within, each with a variant option. If you’d like to learn more about the Arty Family, you can go and see the Arty web page: http://store.digilentinc.com/arty or if you missed our Instagram Live session, you can re-watch it on Facebook! What do you think about our Arty family? Let us know in the comments! I also didn’t know that the Arty Z7-10 and -20 supported a gigabit Ethernet connection, so I’m pretty excited about that. When will the Arty A7-100 be available?